Book Club | Crowlas & Ludgvan W.I. 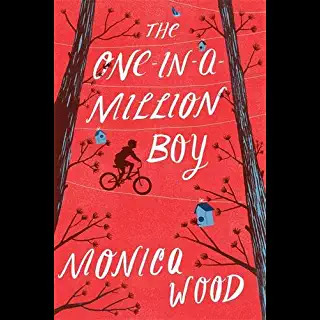 In March the Book Club met to discuss ‘The One in a Million Boy’ by Monica Wood. The book is described as being for anyone who loves to laugh, cry, and think about how extraordinary ordinary life can be. It was enjoyed by all and was given an overall score of 8/10. To add to the atmosphere of the evening Kathy made an extremely unusual cake as written about in the novel. Click the link to see the recipe and try it for yourself. Tomato Spice Cake. Members declared it delicious.